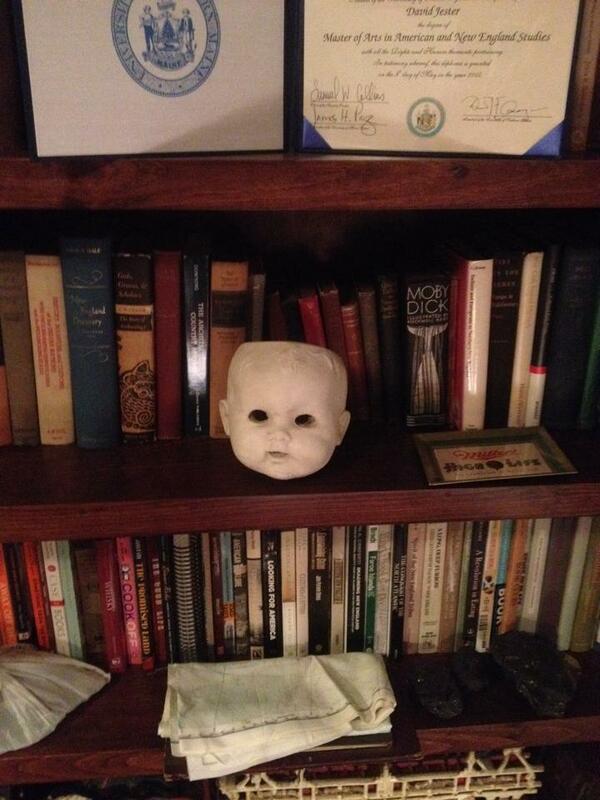 Today I purchased a hollow cement sculpture of a baby’s skull. Its eyes; empty, its surface; smooth like plaster, its smile; dead and flat. This skull, which was so recently housed at the local antique store in my town, with a tag that noted “plant pot? candleholder?” now sits on my bookcase, staring at me with dead vacant eyes, as words spill from my fingertips and onto my computer. I think you have to embrace your eccentric side to be creative. I embrace my idiosyncrasies and bask in the manic periods I may have, writing so fast my fingers feel as if they will fall off. I take full advantage of those periods. No subject is taboo. Writing is about exposing yourself to the world, and feeling stronger every time. Somewhere, on the horizon, lies multiple projects that my mind is vomiting as I run, drive, breath, eat, and work. I now have to prioritize them, and work on them with a fervent zeal that would make David Koresh look like a bible salesman. In the end I have a few hurdles to conquer, but I guess, the real question that I must ask myself is, would a clown really give me their blood?